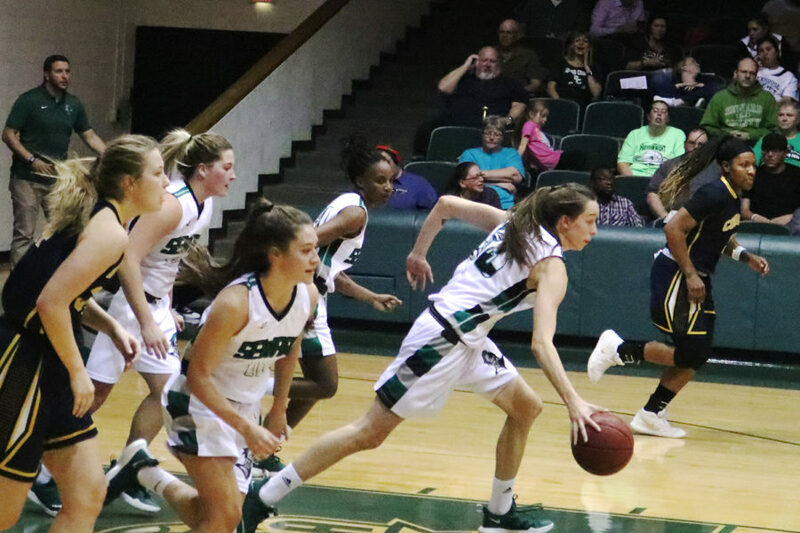 The Lady Saints took another win on Jan. 23 against the Colby Trojans, winning 62-52, making it their 12th win in a row. The Lady Saints move to 18-2 overall and 10-1 in the Jayhawk Conference. It was a hard battle in the first few minutes of the game until sophomore guard, Silvia Veloso made a change with quick steals and fast break baskets. 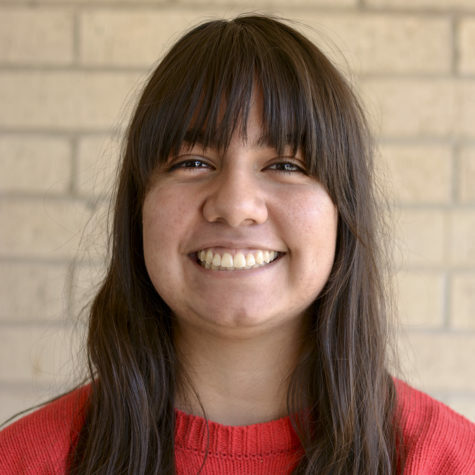 The Trojans had taken a 28-26 point lead until halftime, not realizing the Lady Saints would make a come back with a lead of 43-42, with the help of sophomore guard, Lexi Hernandez, sophomore center Carla Covane with free throws and Veloso helping out Hernandez. Four Lady Saints scored in double-figures led by Carla Covane‘s 17 points. She came one rebound of a double-double. Silvia Veloso (15 pts), Vonda Cuamba (10 pts) and Aquila Mucubaquire (10 pts) each scored in the double-figures. The Lady Saints will be back on the court Jan. 26 in the greenhouse starting at 6 p.m against Barton. Free tickets are available at Ruffinos Italian Restaurant, Zak’s Kitchen, Billy’s, Rapid Fit, Gliks, North Hutch’s, and North Pizza Hut thanks to Ruffinos and Seaboard Foods.